Diabetes is a hormonal disorder whereby a person loses the ability to produce a substance called insulin which manages blood sugar levels. High levels of blood sugar can lead to organ failure, loss of sight, amputation, and many other complications that can even lead to death in certain situations. Millions of people are now dying every year from diabetes. The stigma from the disease may have subsided in the recent years due to people learning to manage and also live with the disease. But people have to know that the lives of people with diabetes are extremely different from those that live without it. You constantly have to watch what you eat, when you eat and how much of it you have to eat. If you are worrying whether you might have high blood sugar after having breakfast, you might have a completely different worry about a dramatic dip in blood sugar level that very day in the evening. U.S diabetes association is providing best help for the suffering patients to control it. There are two types of diabetes in the world. One is the type-I diabetes and the other is aptly named type-II diabetes. Yes I know; whoever came up with the names for these certainly didn’t give them much thought. On a more serious note, the Type-I diabetes is actually the more serious one. It is an autoimmune disease whereby the afflicted body starts destroying its own insulin cells. 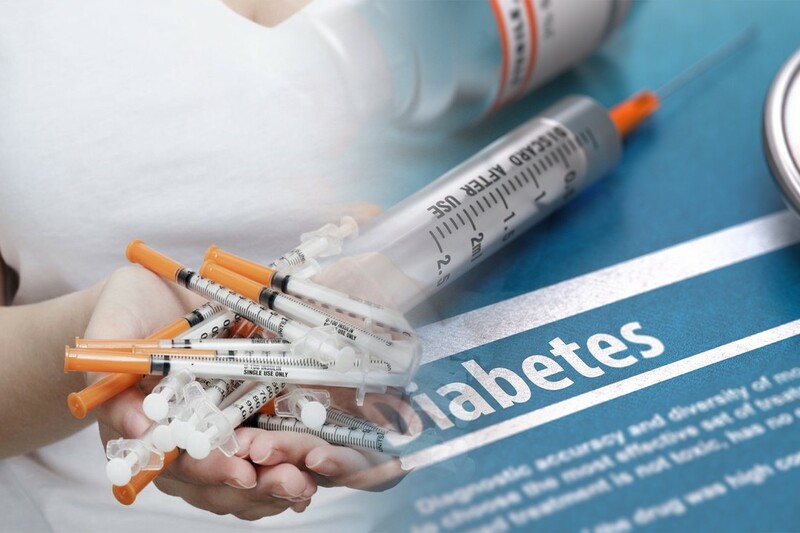 People with Type-I diabetes have to be really careful and they need insulin shots every day to survive. It is a good thing at least that only around 10% of diabetes cases are type-I. Type-II diabetes is a condition where a person cannot manage the insulin their body produces effectively. In most cases the condition can be managed with proper exercise, diet and daily medication. Only small percentages actually require regular insulin administration. Type-II diabetes is actually linked with high stress levels, sedentary lifestyle and obesity. 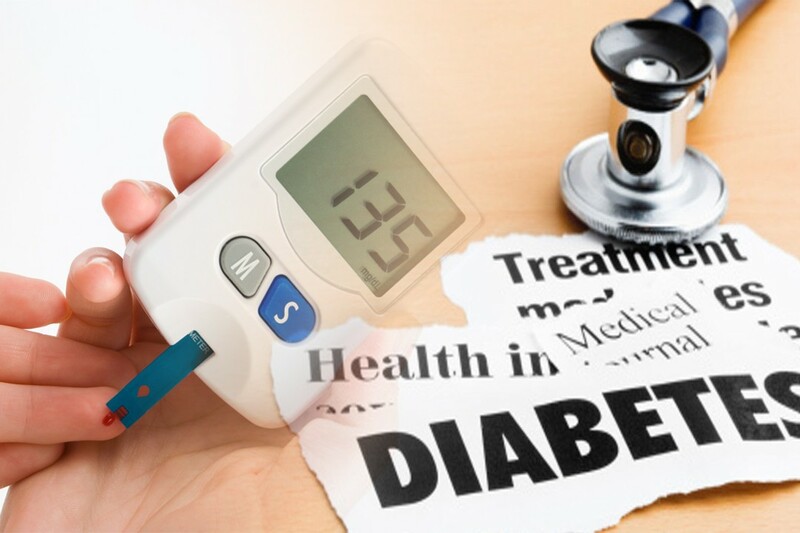 It is the reason why an estimate of around 60% diabetes cases that occur every year can be prevented. 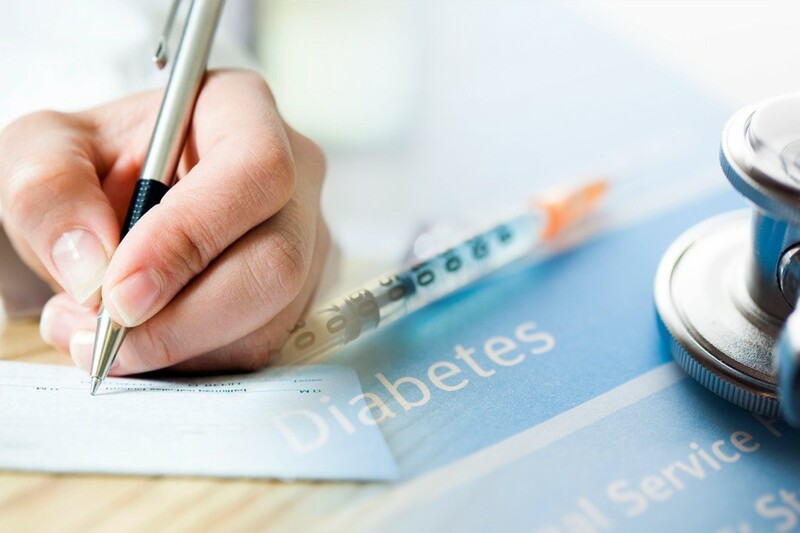 Even with all the information available on the web, prevention methods and everything else, the number of people with diabetes has continued to rise dramatically. In 2014, the number of people with diabetes were 422 million which is the official figure provided by WHO. To put it in context, there were 108 million people with diabetes in 1980. 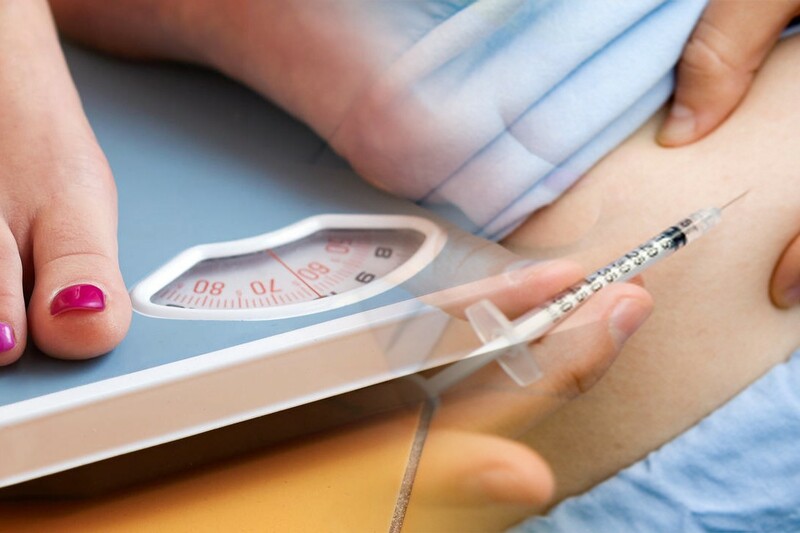 2008 had the figure of 300 million people afflicted with diabetes. It was actually predicted in 2009 that with the same rate of growth for diabetes, the number of people with diabetes will be 450 million by 2030. Well, we have most assuredly reached that figure already as the last account given by WHO was in 2014 with 422 million. Now that prediction has gone to 650 million by the year 2040 and I won’t be surprised if the actual figure reaches a billion. China is the chief contributor to that figure with over 100 million people. Almost half of the people with diabetes come from China, USA and India. India has 64 million people with diabetes, US is third with over 30 million, then Russia with 14 million, Brazil (13 million), Pakistan (11 million), Germany (10 million), Japan (9 million), Indonesia (9 million) and Mexico (8.5 million). When it comes to the prevalence of developed nations to have the highest rate of diabetes, USA leads the pack with 11% prevalence. Then comes Singapore (10.5%), Malta (10%), Portugal (9.9%), Cyprus (9.55%), Andorra (8.6%), Slovenia (7.8%), Slovakia (7.75%), Spain (7.7%), and finally at 10th place we have Israel (7.5%). Diabetes is a very serious disease that can be prevented in majority of cases. It is up to the government and people with knowledge to raise awareness about the disease. For those that are at risk of developing type-II diabetes, you will be fine if you eat less carbs and exercise more often. 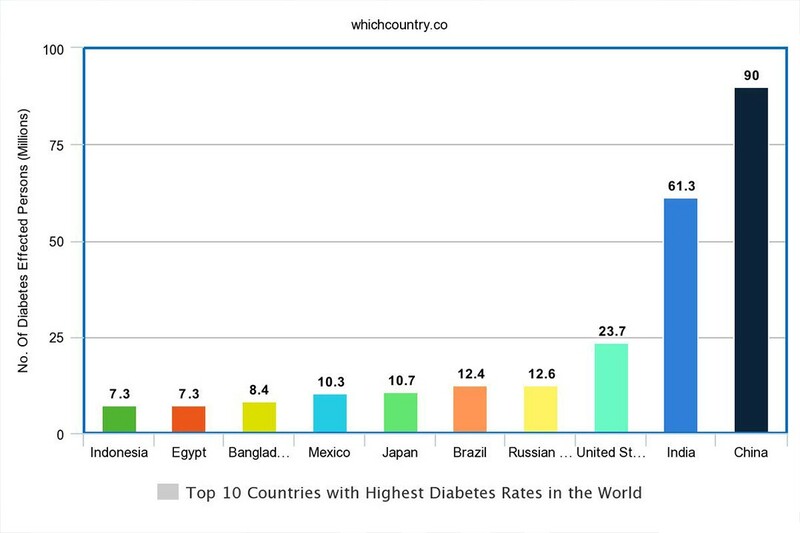 Q: Which country has the highest diabetes rate in the world ? Ans : China is the leading nation with highest sugar rate in the world.